At the 2018 Emerge in Omaha, RCMA was excited to announce a new faith-specific event planning certification. There are separate certifications for planners and suppliers, but both involve taking 8 designated courses, which will eventually be available through a combination of in person events and online access. 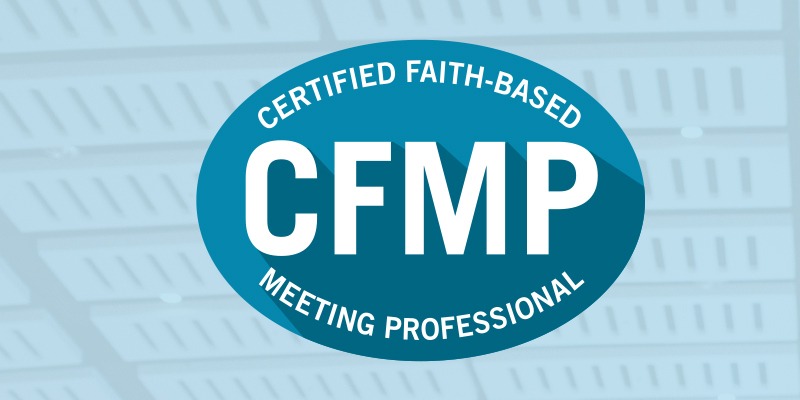 The CFMP certification brings a new level of distinction to those working specifically in the religious market.